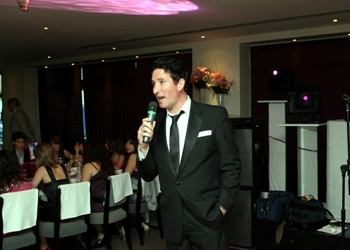 Kevin’s Rat Pack tribute entertainment options have a very broad appeal at weddings, events, parties – both with or without his bands – and as well as singing the most fabulous renditions that you could currently hear of all your favourites, another very different option you can book is his Rat Pack Tributes Show featuring his superb live ‘Frank Sinatra & Dean Martin’ (plus some Sammy Davies Jr songs) as this gives you that audio/visual Rat Pack impersonator entertainment without having to pay for the usual trio of Rat Pack Tribute Acts. 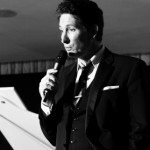 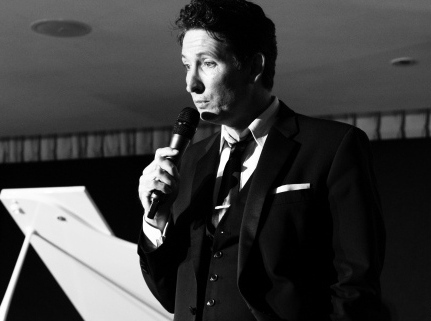 London & Essex based, he would be delighted to perform his show for you at any size venue or event anywhere in the UK or abroad (solo show & with his Rat Pack Tribute Bands/Rat Pack Wedding Bands) and is the perfect Rat Pack entertainer for any wedding, party or corporate event. 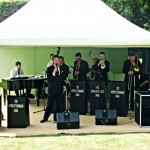 All enquiries are sensibly priced according to date, time and location and are inclusive of a pa system. 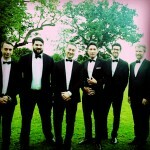 The demos below have been recorded in their most simplistic form without any vocal enhancements for a true representation of how he/his bands will sound when performing live for your wedding or party. 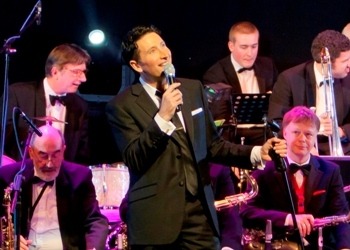 And as its difficult to see rat pack tribute singers or rat pack tribute bands live before you book them, you’ll also find some 100% live excerpts performing at some of our recent public rat pack tribute shows below too for further reassurance. 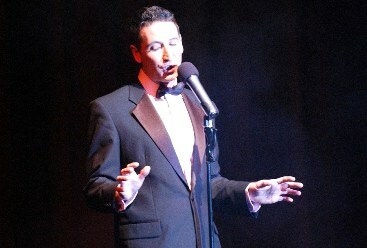 There are more demos on our Frank Sinatra Tribute Act , Dean Martin Tribute Act/Band & Jazz Swing Wedding Band pages. 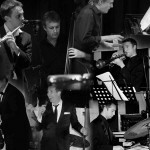 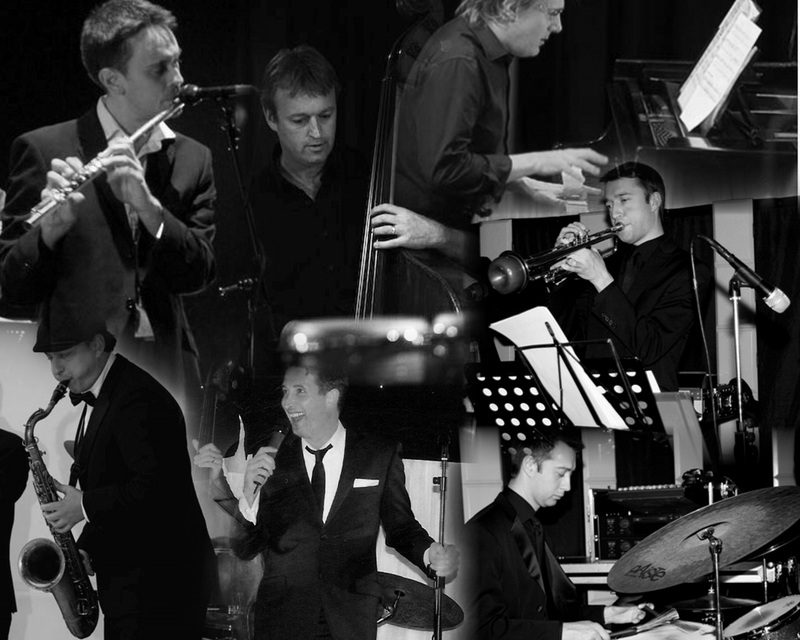 The high profile and award-winning session musicians in our Rat Pack Tribute Bands have performed with some of the biggest music legends of our time including Tony Bennett, Liza Minnelli, Shirley Bassey, Elton John, Barbara Streisand as well as too many other stars to list here. 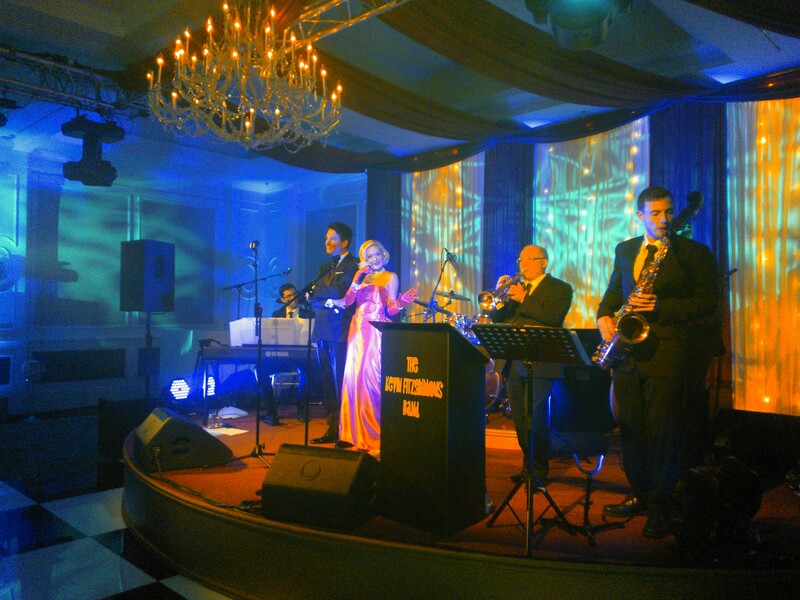 Our musicians have appeared on TV programmes such as The X-Factor, Children in Need, The Paul O’Grady Show, Strictly Come Dancing, The South Bank Show, Later… with Jools Holland & Top of the Pops and have performed everywhere from Ronnie Scott‘s to The Royal Albert Hall via Glastonbury & the West End theatres (inc. the Rat Pack – Live From Las Vegas show) as well as at the major International Jazz Festivals & with the world’s top Big Band singers. 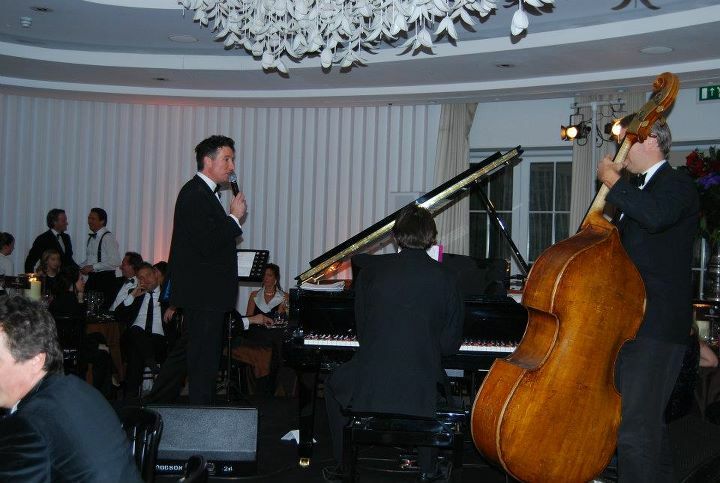 Celebrities worldwide and crowned heads of Europe are among the many who have enjoyed their wonderful talents. 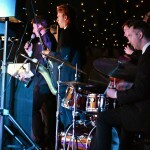 These options can be tailored to your requirements. 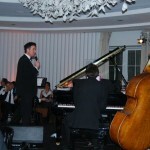 Tasteful and appropriate background music in this genre is played during any breaks. 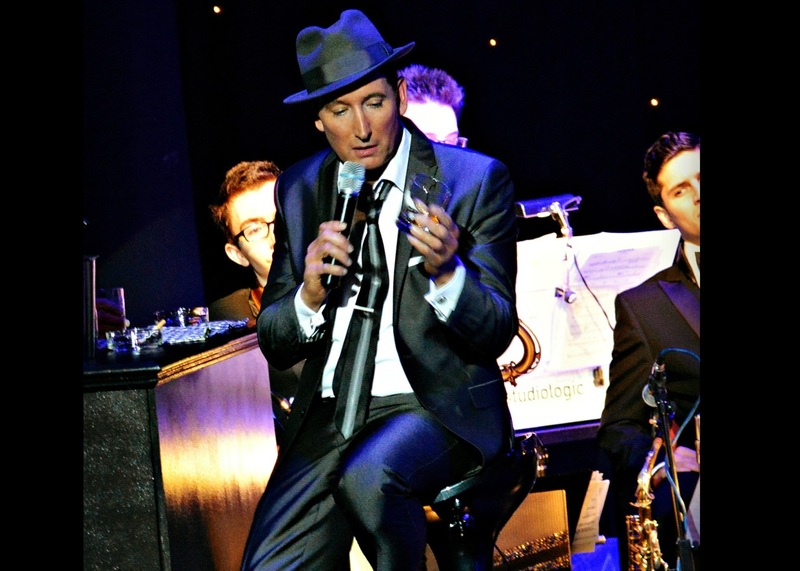 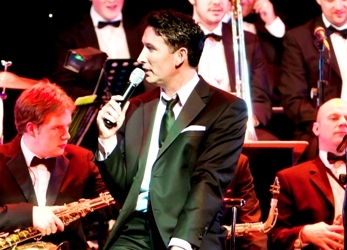 2) A Rat Pack Tribute show: a great value combination of Kevin Fitzsimmons’ Dean & Frank tribute act shows together with some Sammy Davis Jnr hits. 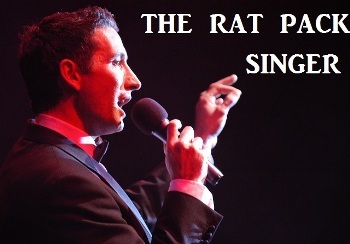 Rat Pack solo with playback – an hour set or 2 x 45 minute set; either a show performance, a Rat Pack wedding singer, or something a little more discreet (perfect for a drinks reception or over dinner). 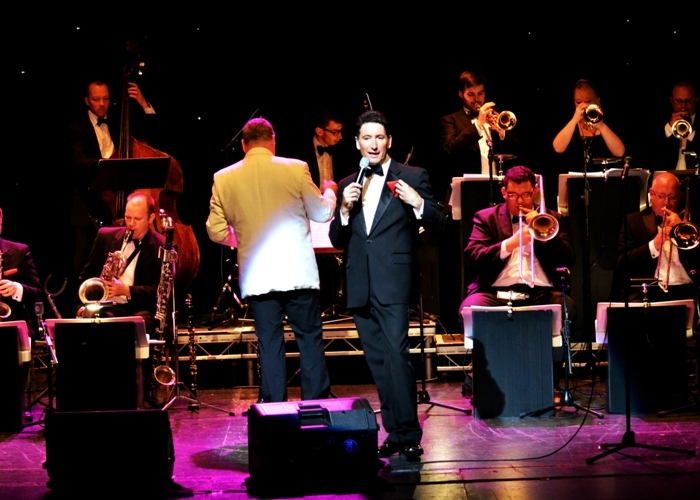 The backing tracks used are all live recorded original big band arrangements. 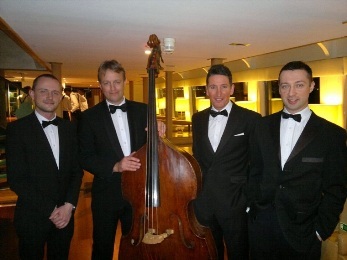 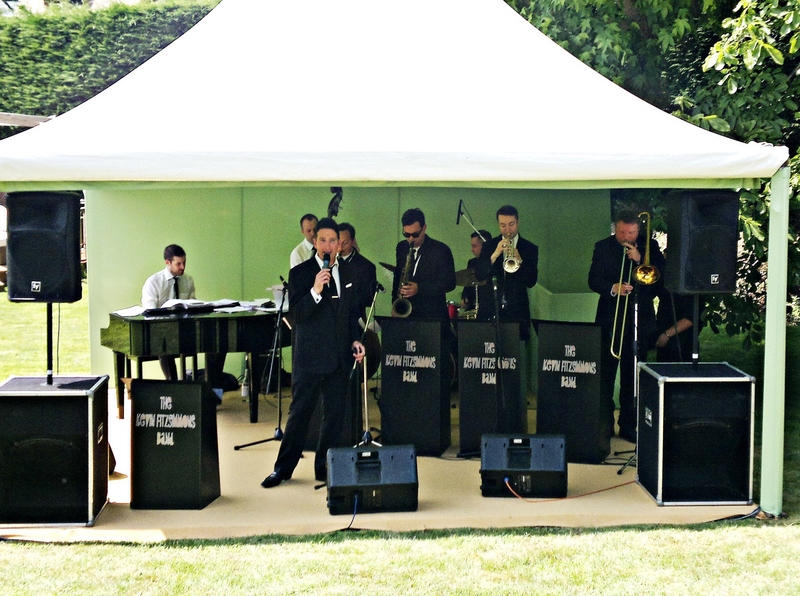 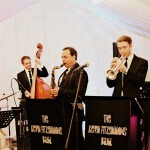 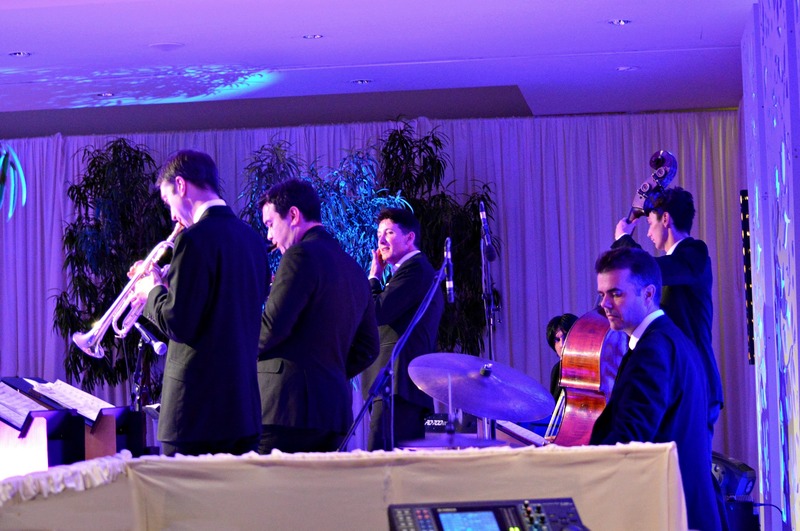 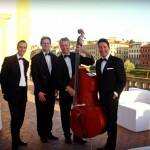 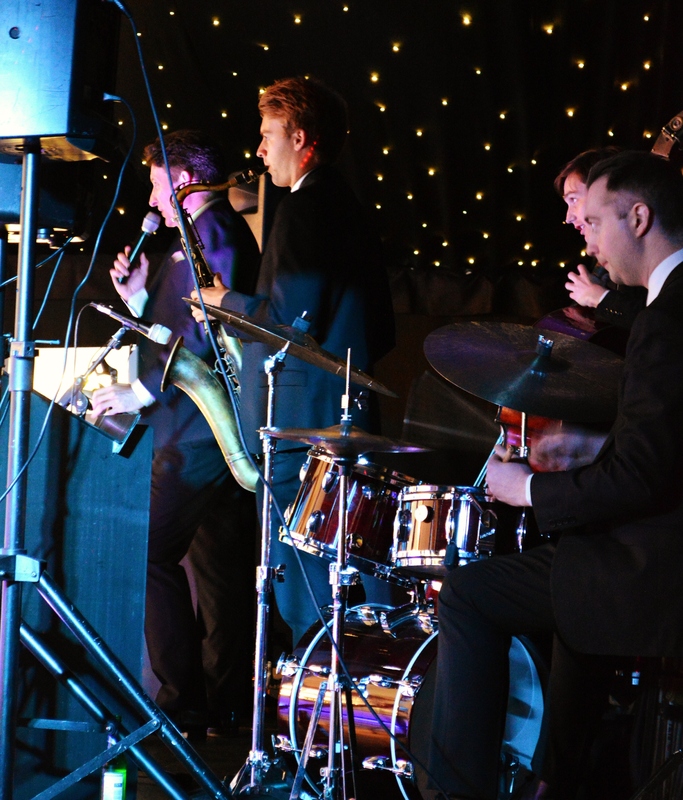 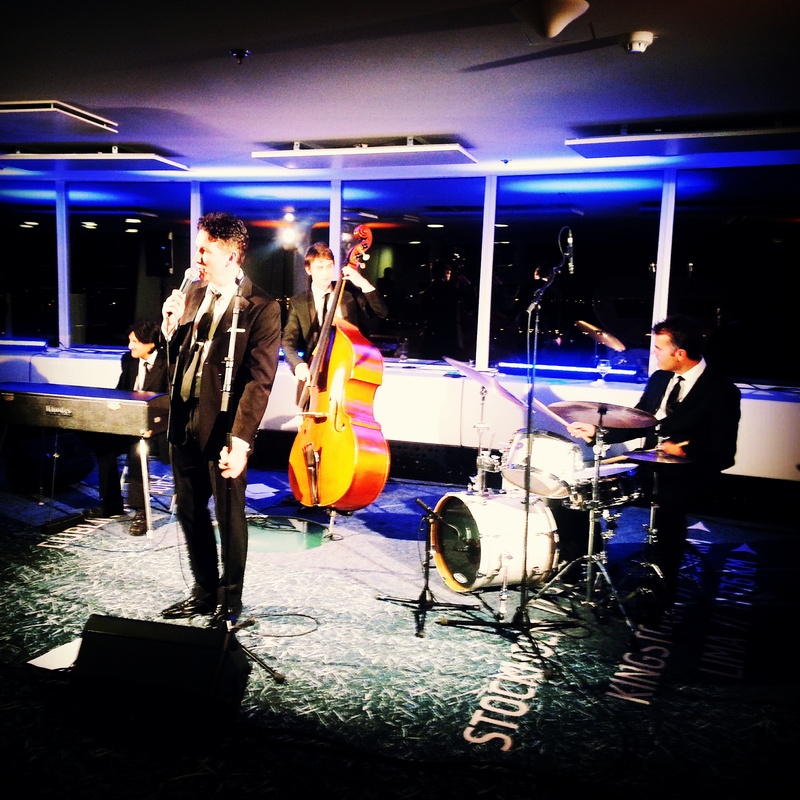 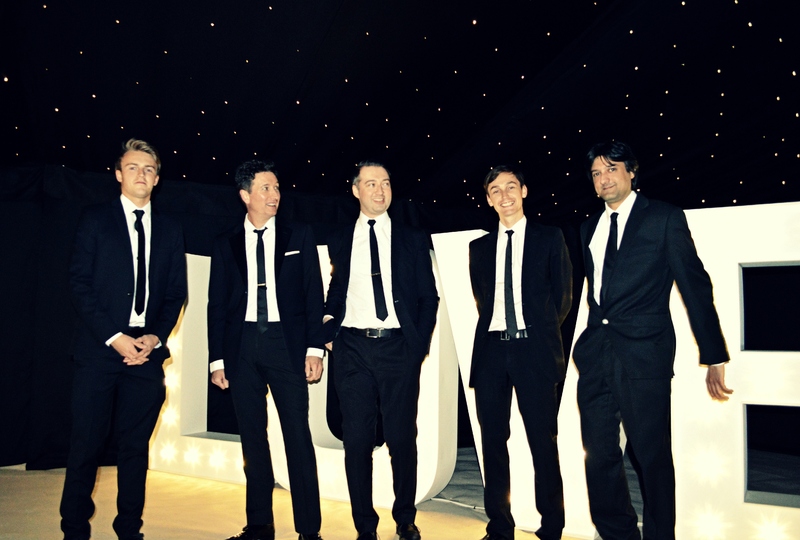 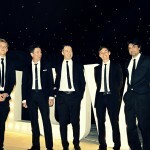 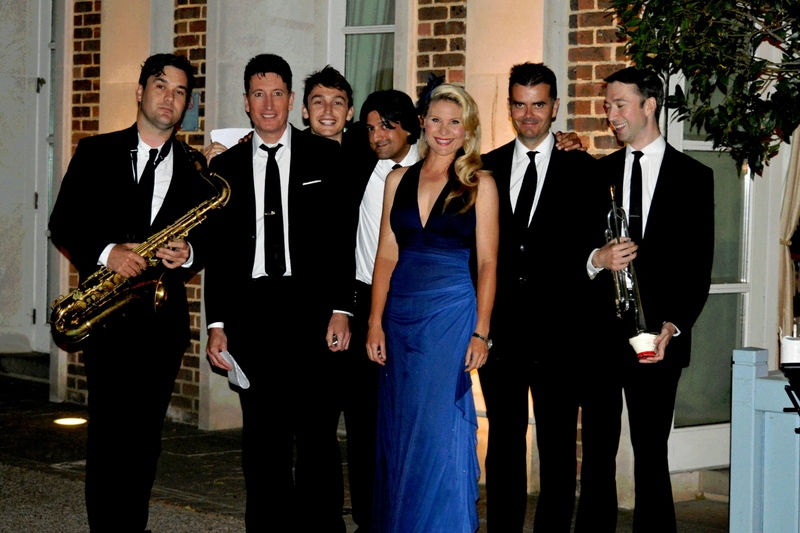 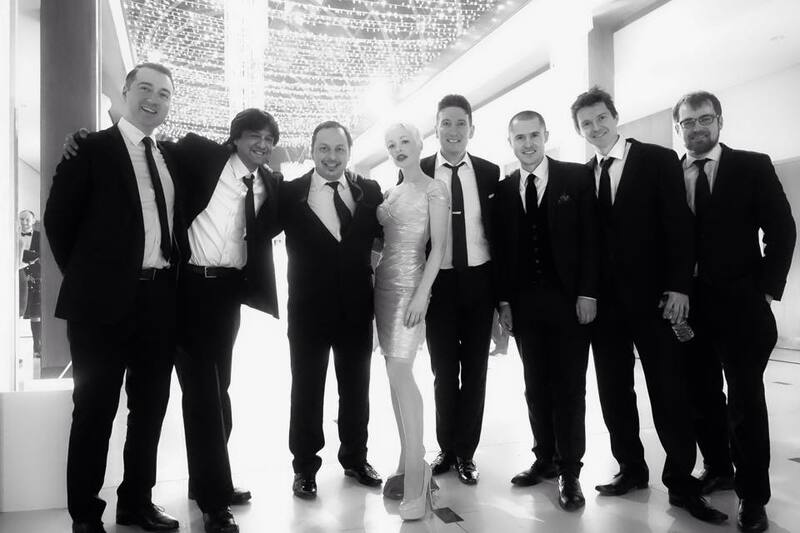 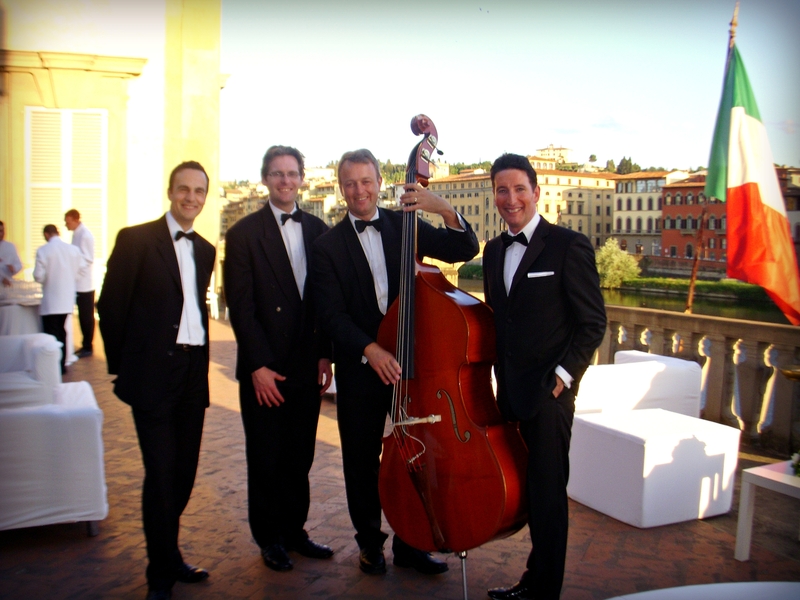 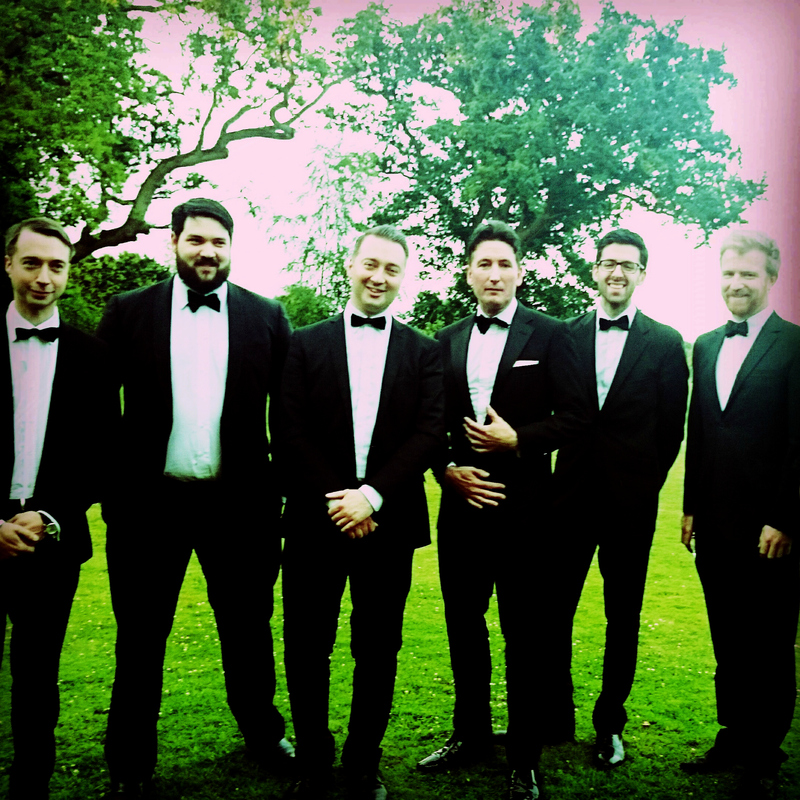 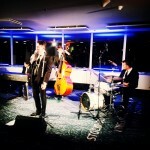 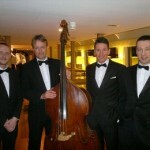 Live Rat Pack Tribute Band/Rat Pack Wedding Band – larger bands or even just a pianist are among the options available, but if you were looking for a smaller band you would get a great sound with just a piano, drums, bass and saxophone. 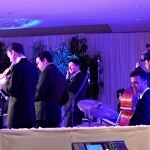 An hour, a 2 x 45 minute or 2 x 1 hour set is usually performed. 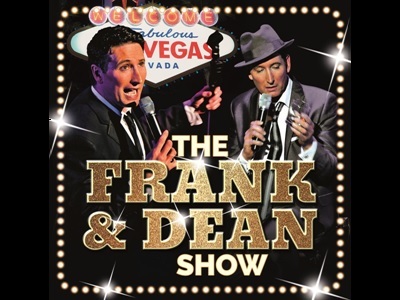 Please complete the quick enquiry form on the Contact Page or telephone 01702 219501/07905 169764 for further information.